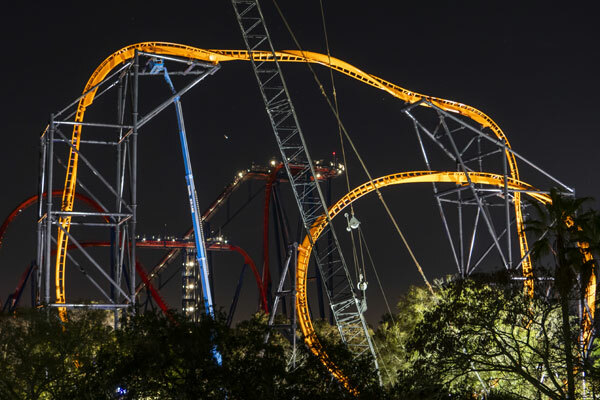 Busch Gardens Tampa Bay is gearing up for its 60th Anniversary, with celebrations kicking off on March 1 with a special concert and fireworks event. Originally opened on March 31, 1959, Busch Gardens has come a long way from the simple brewery tour and bird garden it once was to feature a world-class zoo, seasonal events and an impressive rollercoaster collection, including the latest addition, Tigris – Florida’s tallest launch coaster, which opens this spring. Beyond Tigris, the park is offering more experiences for guests to enjoy this spring as a part of the 60th Anniversary Celebration. At the 60th Anniversary Celebration Kickoff on March 1, guests can enjoy the “Women Rock” performance from the Florida Orchestra, a tribute to the women who changed rock ‘n’ roll forever, ending in a dazzling fireworks display. The field opens at 5:30 p.m. for the 7:00 p.m. concert and 8:30 p.m. fireworks presentation. 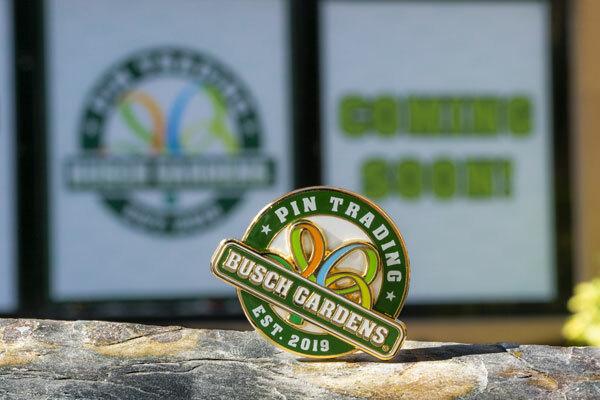 Also beginning on March 1, park guests will be able to engage in the all-new Pin Trading program at Busch Gardens Tampa Bay. Launching with over 150 collectible pins, the new Pin Trading program offers pocket-sized souvenirs inspired by fan-favorite animals, attractions, events and more at merchandise locations throughout the park. Guests can trade their purchased pins with park ambassadors to collect exclusive series not sold in stores. Limited and special edition pins will also be made available throughout the year. 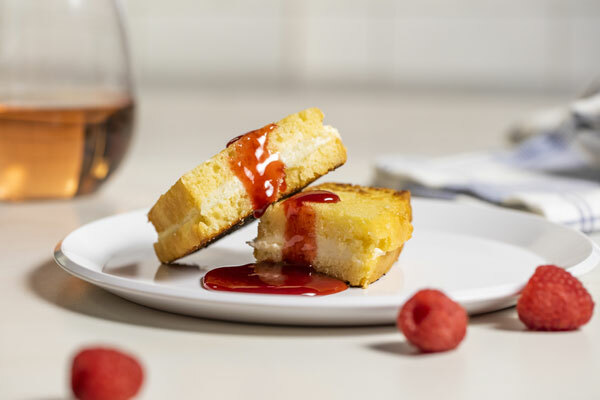 Beginning March 16, the 5th Annual Food & Wine Festival not only features a world-class concert line-up but will also highlight the park’s history with an anniversary themed culinary cabin, featuring flavors inspired by treats and snacks once featured at Busch Gardens. 2019 is still the #YearofBeer for all adult park guests. With a nostalgic nod to the park’s roots, guests age 21 and older can enjoy two complimentary beer samples each day of 2019 at Serengeti Outlook Pub and Restaurant and Garden Gate Café. Valid identification is required for age verification. Savings of up to $30 when you purchase a Busch Gardens Tampa Bay Canadian Residence ticket offer for US$74.99. Ticket offer for purchase through April 30, 2019. Valid for a one-day visit to Busch Gardens Tampa Bay. Ticket valid for one year from date of purchase. Parking not included. The e-Ticket must be purchased prior to arrival. Payment must be made in U.S. dollars and tax will be added at end of purchase. Busch Gardens Tampa 1-Day Visit with All Day Dining at US$104.99 plus tax. Second visit must be redeemed within six (6) months of first visit. US$99.99 price does not include parking, taxes or service fees. Savings based on the regular gate price of comparable admission tickets. Ticket offer for purchase now through April 30, 2019. Ticket valid for 1 year from date of purchase. Discount not available at the park. Proof of Canadian residency is required.